With the increase in medical costs, more people are now understanding the importance of buying a health protection policy. But when you decide on purchasing the policy, you often come across two terms mediclaim and health insurance policy. Has this ever happened to you and you ended up wondering what is the difference between the two? A lot of individuals believe that both mediclaim and health insurance are similar and offer same benefits. But that’s not the case. A mediclaim policy mainly covers hospital-related expenses. 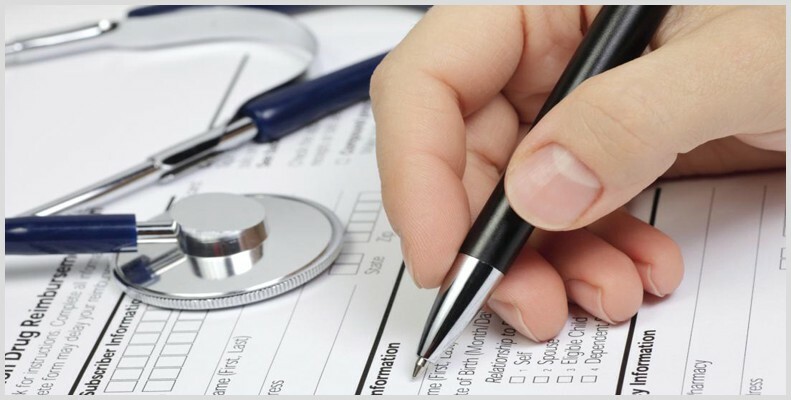 The key feature is to cover the expenses of pre-specified illnesses at a pre-specified sum assured. The premium is based on the sum assured. In a typical mediclaim policy, the cover given is limited and does not exceed a number of Rs 5 lakhs. This policy works on the indemnity principle, which means all the expenses incurred are compensated to the insured after filing the claim Also, the policyholder is allowed to make an unlimited number of claims until the sum assured is exhausted. However, a health insurance policy is a comprehensive cover. It protects the insured against all sorts of medical expenses including ambulance charges, critical illnesses, accidents, diagnostic tests etc. it is an extensive cover and the sum assured can go up to Rs 60 lakhs. This type of policy also provides add-on riders such as critical illness rider and accidental disability rider. A health insurance policy will give you the flexibility to reduce the premium after a certain period of time. Moreover, you are also eligible for tax exemption under section 80 D of income tax act. To decide whether to buy a health policy or a mediclaim will depend on your requirements and budget. If you have a limited budget consider buying a mediclaim. There are various mediclaim policies that let you avail a wide range of benefits within a limited sum assured.